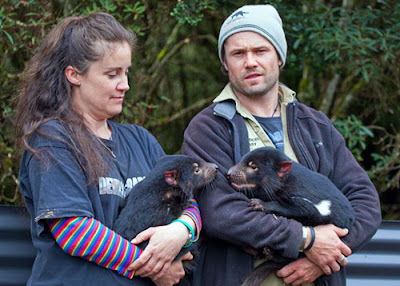 Construction work to upgrade the animal husbandry infrastructure at the ‘Devils @ Cradle’ Tasmanian Devil Sanctuary began in July 2011, funded by a $30,000 Tasmanian Devil Research Advisory Management Project Grant. 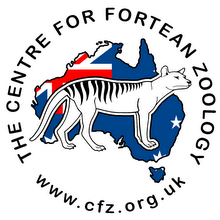 ‘Devils @ Cradle’ is a unique wildlife park in that it concentrates on carnivorous marsupials – specifically Tasmanian devils and quolls. Since 2006 it has aligned its operations with STTDP priorities and, in January 2011, it became an official part of the Program’s nation-wide Insurance Population (which is overseen by the Zoo and Aquarium Association). Wade Anthony, the managing director of Devils @ Cradle, said the Project Grant upgrades will allow keepers to care for the animals in a more efficient manner. 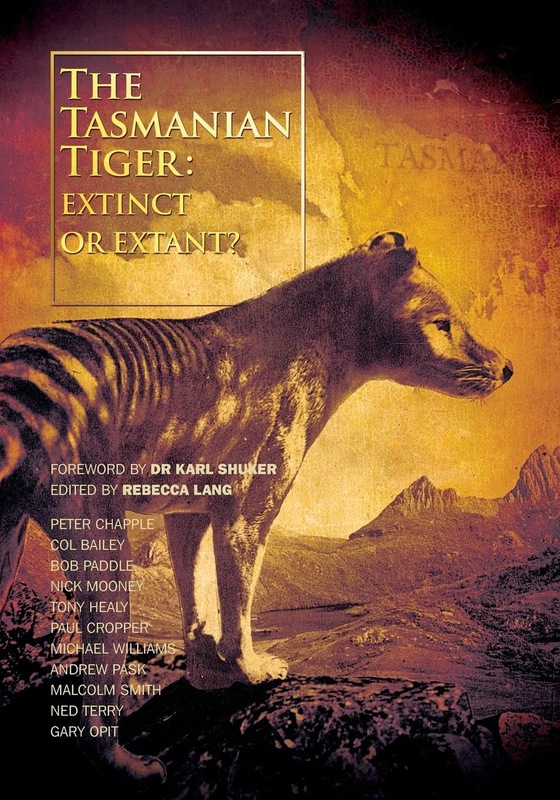 “One factor surrounding the management of our Tasmanian devil population is the location,” he said. “We’re based in an alpine environment, on the edge of the Cradle Mountain National Park. It’s a truly magnificent place, but the weather is sometimes inclement and that causes some difficulties in managing our animals. Expand and develop devil enclosures. Project Grants are funded by public donations to the Save the Tasmanian Devil Appeal. The facility upgrades at ‘Devils @ Cradle’ are expected to take around six weeks to complete (depending on the weather). Meanwhile ‘Devils @ Cradle’ continues to work on a camera-based field monitoring program, aimed at understanding the impact of the Devil Facial Tumour Disease (DFTD) on populations within the Cradle Mountain area. The monitoring program, which began in January 2006, has provided information on the apparent resistance to DFTD by a percentage of that local population.